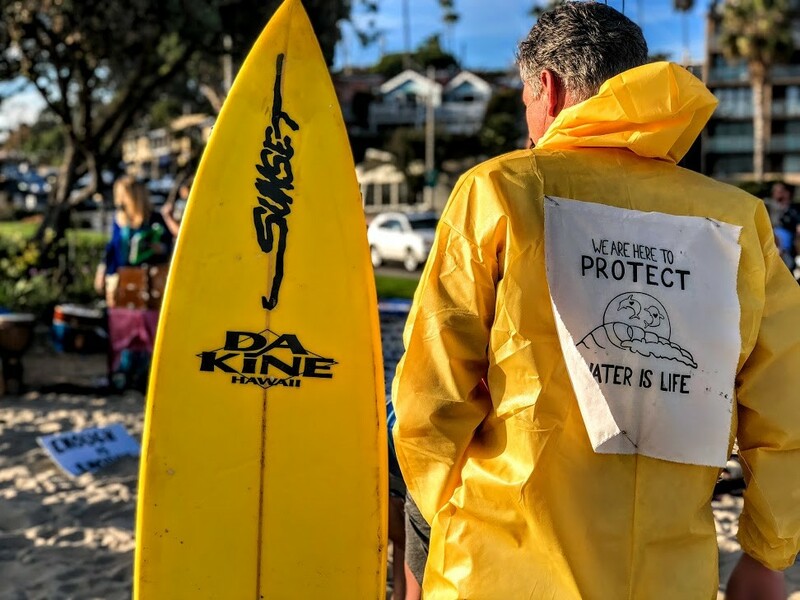 Nearly 80 people gathered in Laguna Beach on Saturday to protest Southern California Edison’s (SCE) plan to bury 3.6 million pounds of nuclear waste at San Onofre State Beach in San Clemente. 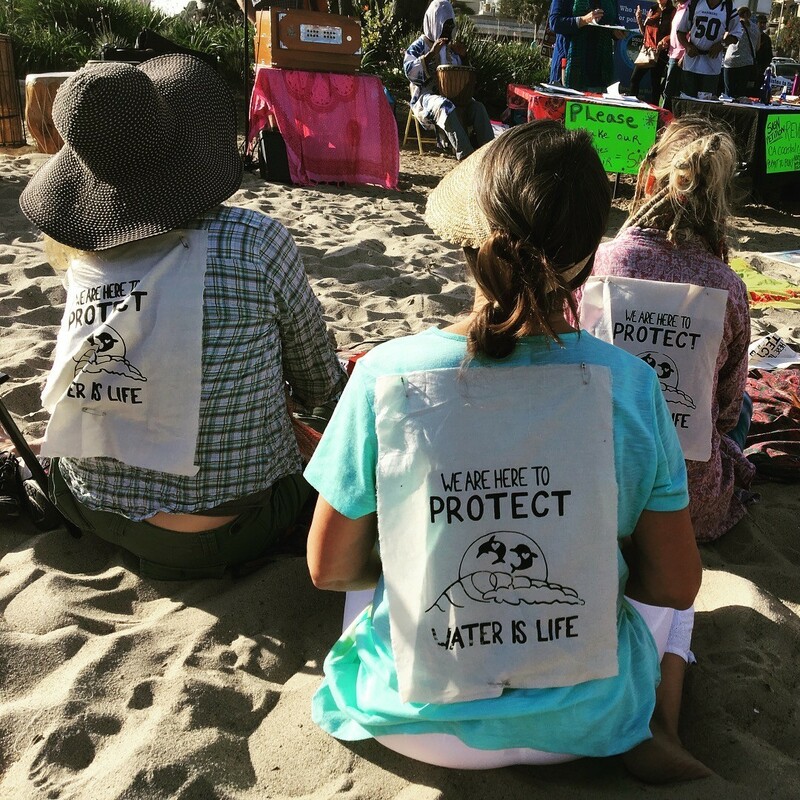 According to Public Watchdogs, SCE has supposedly obtained a permit from the California Coastal Commission that not only authorizes them to bury the deadly waste, but also permits them to store it in thin-walled canisters 108-feet from the high tide mark. SCE is expected to dump the waste in mid-December. To say this is a big problem over simplifies how truly abominable this situation is. The plutonium that’s planned go inside the cans is lethal to all life (humans, animals, plants, etc.) for 250,000 years. The uranium waste is estimated to be deadly for up to a million years. But the cans—which can hold up to 125,000 pounds of atomic waste— are only guaranteed to last between 10 – 25 years, according to the manufacturer’s warranty. Let that sink in for a second. Additionally, the beachfront nuclear waste dump is located in a tsunami zone, on top of an earthquake fault line and inches above the Pacific Ocean’s corrosive salt water table. In other words, it’s likely that radioactive waste will leak into the ocean, and the surrounding ecosystems and communities in the event of a natural disaster. The 1986 Chernobyl power plant explosion in the Ukraine is considered the worst nuclear disaster in the history of the world. For nearly 30 years, it was deemed uninhabitable due to high radiation levels. Japan’s Fukushima power plant is now detectable in the waters off our coastline, too. The ocean, needless to say, isn’t in the best condition. 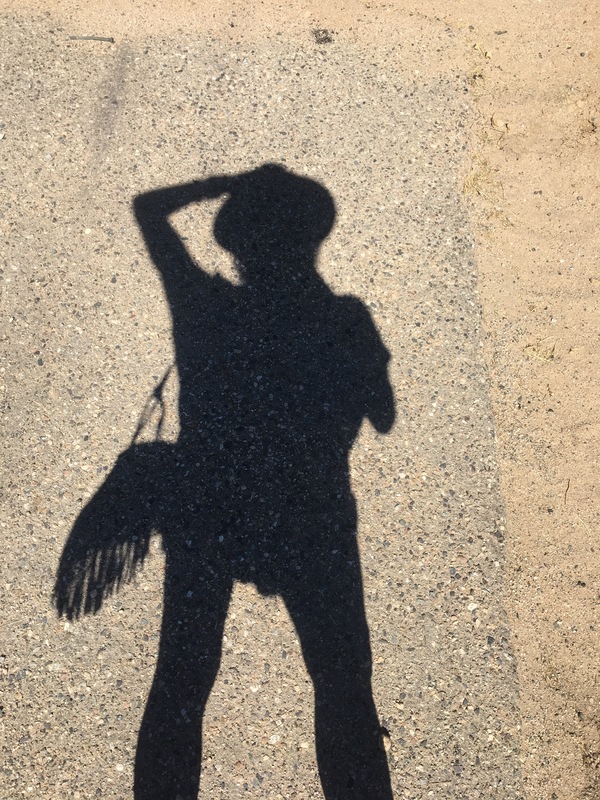 According to Langley, the coast of Southern California will be devastated by toxicity in the event of a leak. Although he believes the government will redefine what “safe levels of radiation” are in order to down play a spill (Remember: you can’t clean up the ocean once it’s contaminated with nuclear waste), the ocean will essentially be uninhabitable to oceanic life and immensely dangerous for humans to swim in. Citizens Oversight, a nonprofit activist group, tried to reach a settlement out of court in August with SCE that would’ve required the waste be moved to a new, less vulnerable location. Instead of finding a new place for the nuclear waste, SCE accelerated the scheduled burial from next year to next month almost immediately after the settlement was announced. 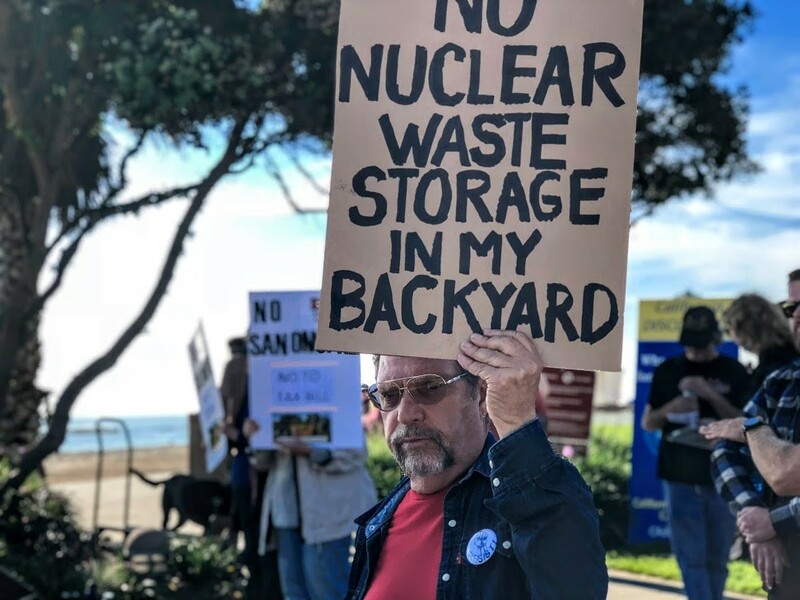 Activists objected to the settlement saying its terms only outline a vague commitment to seek an alternative site sometime before 2035 but does nothing to stop the impending burial at San Onofre. Briggs Law Corporation filed its own lawsuit last Thursday on behalf of Public Watchdogs against the United States Department of Defense, the U.S. Navy, SCE, and San Diego Gas and Electric on the grounds that the defendants lack the legal authority to bury nuclear waste on the beach at San Onofre. 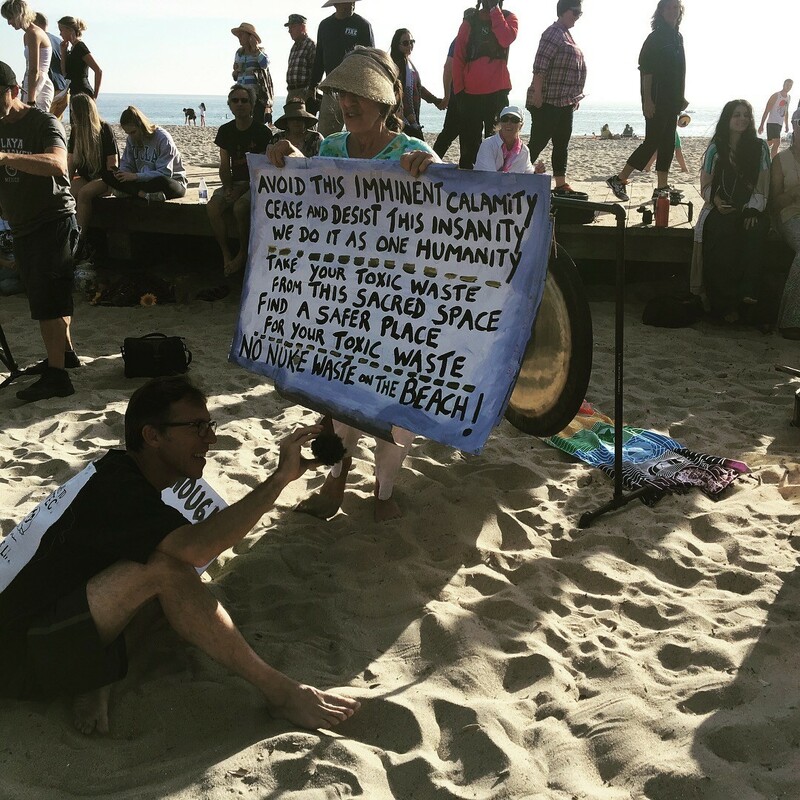 Given the ominous nature of a potential nuclear disaster in the future, Saturday’s protest at Main Beach was a powerful and positive event. Students from Laguna Beach High School, parents, coastal OC residents, indigenous peoples, musicians and artists all attended. People held signs that read, “Find a better place for your toxic waste” and “Everything deserves a proper burial” while others signed the petition (which YOU can sign here).